Right before the regular season started, the Toronto Blue Jays sent Travis Snider to AAA Las Vegas to work on his swing. Snider’s swing needed re-tooling for two reasons: 1) He could not hit left-handed pitching, as Matthias detailed. 2) He could not hit curveballs. Once in the minor leagues, Snider was able to do much better. Was it because of a reconstructed swing masterminded by Las Vegas hitting coach Chad Mottola? Or was it because he was facing inferior pitching? It’s hard to know for sure. The Blue Jays called up Travis on July 20th. And wouldn’t you know it – Travis hit three home runs in his first week, all against left-handed pitchers! (Jon Lester, Travis Blackley and Duane Below) Had Snider finally broken through his ceiling of being a platoon player? One team was willing to find out. Ten days after his initial call-up, Snider was shipped to Pittsburgh in exchange for right-handed reliever Brad Lincoln. 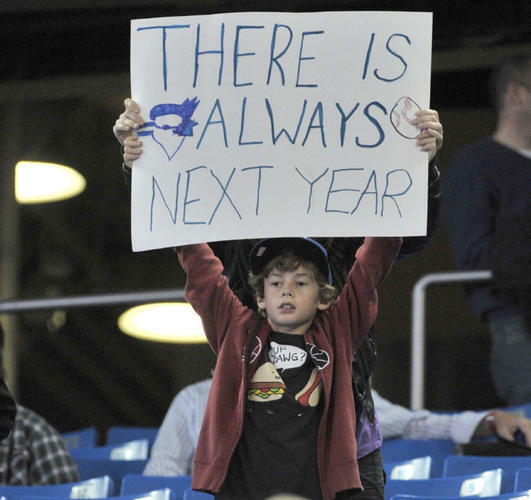 After being told for many years that Travis Snider was going to be a future superstar, Blue Jays fans were understandably heartbroken. Eno Sarris of Fangraphs questioned whether Blue Jays’ GM Alex Anthopolous had just made a bad trade. Snider started off well in Pittsburgh. He was inserted into the #2 spot in the Pirates lineup, a spot that many Blue Jays fans wanted to see him thrive in during his time in Toronto. And in his first 15 games in Pittsburgh, that’s exactly what Snider did. Travis posted a .341/.378/.488 line, good for a .866 OPS. This was in stark contrast to what Blue Jays outfielders Colby Rasmus, Rajai Davis, Anthony Gose and Moises Sierra were producing. To make matters worse, the pitcher that the Blue Jays acquired in exchange for Snider – Brad Lincoln – had posted a 6.00 ERA for Toronto over that same span. Blue Jays fans were bitter. In the remaining 35 games of the season, Snider struggled mightily. Perhaps the scouting reports on Snider’s weaknesses began to circulate, or he just plain slipped into a terrible slump. Whatever the reason, Snider posted a miserable .207/.300/.253 line, good for a paltry .553 OPS. He struck out in 31% of his at-bats and did not hit a single home run. He hit in the bottom third of the Pittsburgh lineup in nine of their final 16 games. Snider, whose value lies predominantly in his power, posted an abysmal .078 ISO. (Isolated Power [ISO] is a measure of a hitter’s raw power. Or, to look at it another way, it measures how good a player is at hitting for extra bases. 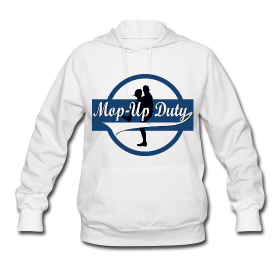 The simplest way to calculate ISO is to subtract a player’s Batting Average from their Slugging Percentage, which leaves us with a measure of just a player’s extra bases per at bat. via Fangraphs) To put this number in perspective, the league average generally hovers around .155-.160. An elite power hitter will post an ISO of .225 or better, whereas an abysmal hitter with next-to-no power will post an ISO of .080. Of course, we need to keep in mind that these stats are being derived from an extremely small sample size. 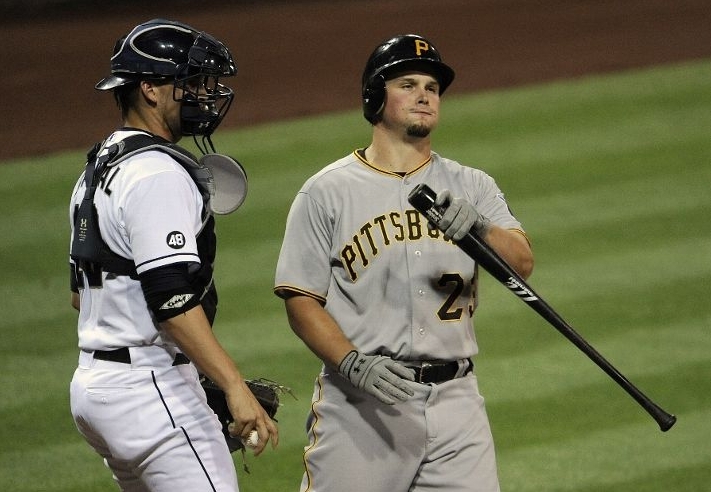 In total, Travis Snider only made 185 plate appearances in 2012. It’s not fair to judge him on such a small body of work. Yet it’s interesting to see if Snider was able to make any improvements on what are, historically, his two most glaring weaknesses: 1) his inability to hit left-handed pitching and 2) his inability to hit the curveball. Snider, surprisingly, actually posted a reverse split against left-handed and right-handed pitchers. Against lefties, Snider posted a .364/.382/.727 line, for an OPS of 1.110. His ISO? An impressive .363. However, these stats need to be taken with a grain of salt. Snider was limited to only 34 plate appearances vs. left-handed pitching, so it’s too soon to tell if he’s finally cured what ails him. And he still struck out in 27% of those at-bats. So, with Travis supposedly having a platoon ceiling, he’s supposed to be able to mash against right-handers. This was not the case. Versus right-handed pitching, Snider posted a slash-line of .221/.305/.290 for a dreadful OPS of .595. His ISO against righties was only .069! And he still struck out 26% of the time – almost the same rate as he did against lefties. 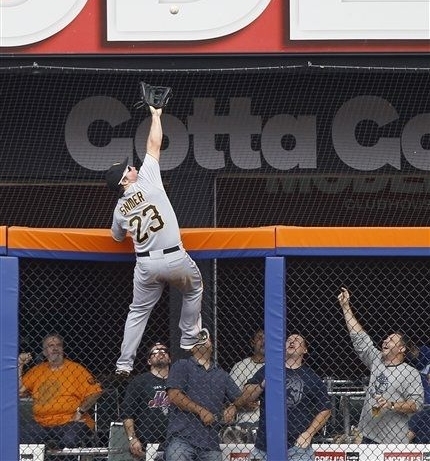 Travis Snider’s swing-and-miss percentage on curveballs in 2011 was a whopping 25.9%. In 2012? Only 7.5%. Again, though it’s a very small sample size, Snider did have roughly the same amount of plate appearances in 2011 (202) as he did in 2012 (185). Although I am loathe to draw conclusions from such a small sample size, it does appear that Snider has made strides in cutting down his whiff-rate on curveballs. Is this a direct result of his work on re-tooling his swing with Chad Mottola? Maybe. But we’ll need to see more before we know for sure. Featured image photo credit: Denis Poroy. Pitch f/x statistics courtesy of Texas Leaguers.